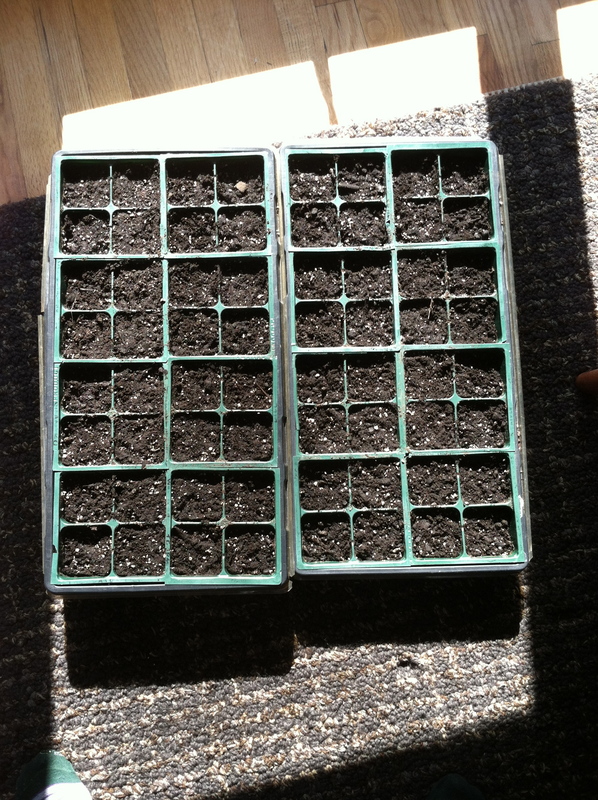 Started seeds for lettuce, spinach and kale on March 9. Beets, carrots and peas to be started this weekend. Time to grow some food y’all!